The ruling last week drew cheers from conservation, sport fishing and tribal representatives, who pushed for new solutions to buck the status quo -- up to and including removing all four dams on the Lower Snake River. A spokesman for BPA said the agencies are disappointed and will take some time to fully digest the ruling. 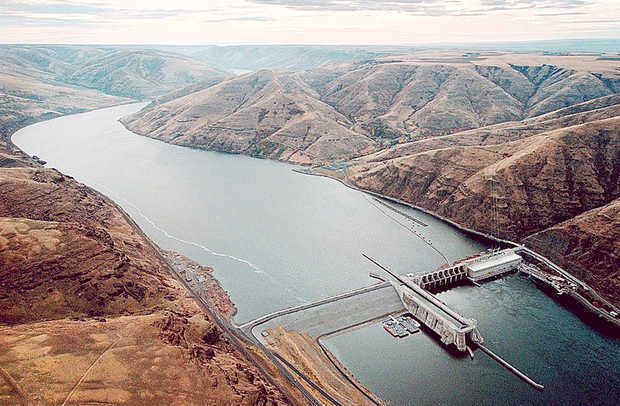 Terry Flores, with Northwest RiverPartners, said the ruling discounts billions of dollars worth of work on fish passage and habitat improvements that have helped some salmon runs eclipse records in recent years.